← Tuna Kabab, A very easy-peasy recipe.. 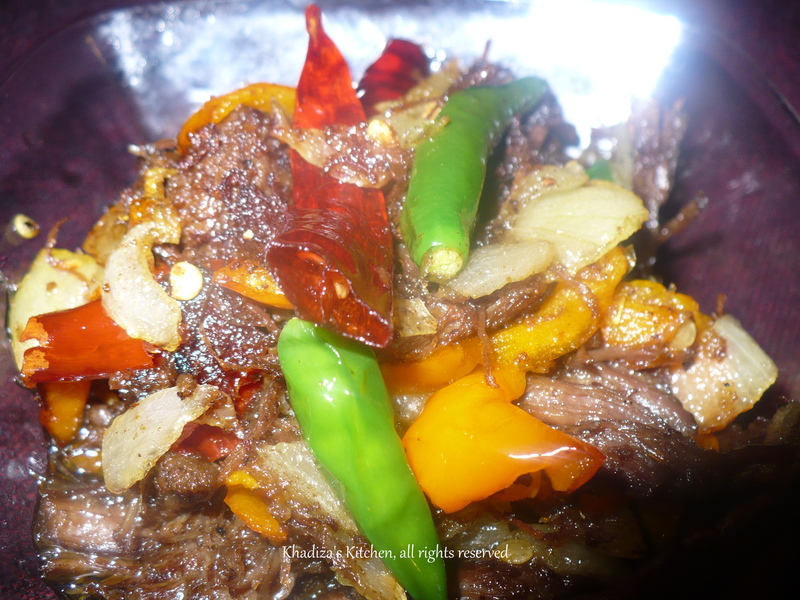 This entry was posted in Beef and tagged bANGLADESHI fOOD, beef, Beef Jhuri, crunchy beef, easy fried beef., Gorur jhura mangsho, iNDIAN fOOD, jhura mangsho, masala beef, South aSIAN fOOD, spicy beef. Bookmark the permalink. I simply had to say thanks once more. I’m not certain the things that While i would have handled in the absence of the type of secrets shown on your part over my subject. It previously was a very terrifying concern in my circumstances, nevertheless noticing the very expert strategy you’ll processed that took me to to weep with joy. I’m grateful for this guidance and as well , hope that you comprehend what a powerful job your are carrying out teaching others through the use of your web blog. I’m certain you have never encountered all of us.